Free Math Tutoring! 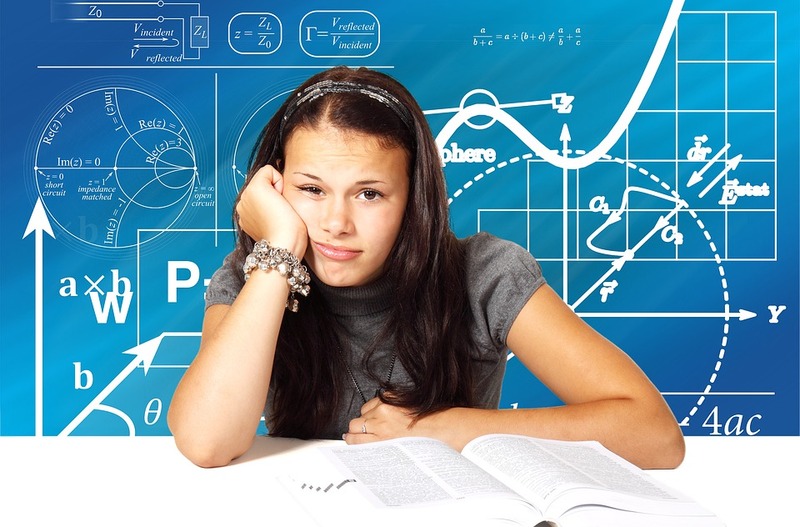 Experienced math tutors assist students of all ages and grade levels. Drop in for help with your math questions.